Billy Beane, the Oakland A's general manager, is leading a revolution. Reinventing his team on a budget, he needs to outsmart the richer teams. He signs undervalued players whom the scouts consider flawed but who have a knack for getting on base, scoring runs, and winning games. 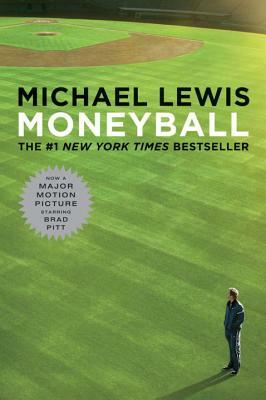 Moneyball is a quest for the secret of success in baseball and a tale of the search for new baseball knowledge insights that will give the little guy who is willing to discard old wisdom the edge over big money.